Are you looking for some last minute spooky decorations for Halloween? 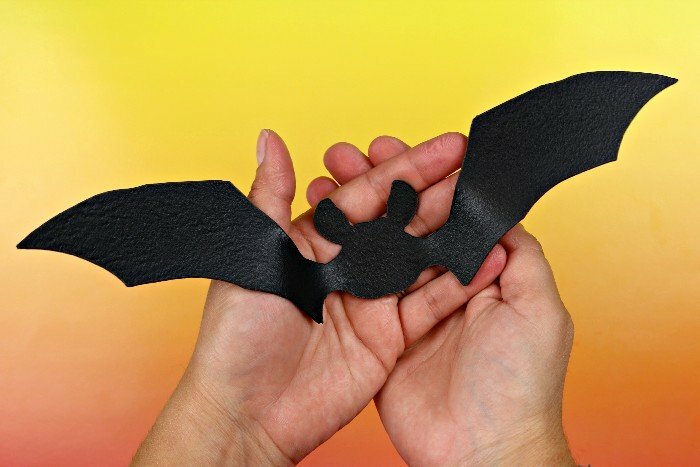 These scarily realistic bats are made from a cool new product from ETI. It is a moldable plastic product that you can cut with your Cricut Maker. If you apply heat to the product, you can mold it into whatever shape you would like. Find out just how to make these spooky bats on the Resin Crafts blog.